Numerous studies have found a link between consuming alcohol in moderation and living a longer life. The common interpretation is that the drink itself is behind the results, that either a moderate amount of alcohol or the polyphenols in red wine provide health benefits. 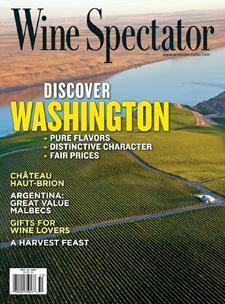 Wine Spectator's Jacob Gaffney explains.